Who says a gym kit can't be chic? This athletic shoe is everything we want in a trainer; bright, bold, and comfortable. One of our favourite details is the front mesh panels that are cooling, as well as the ombre effect as the colours fade into one another. 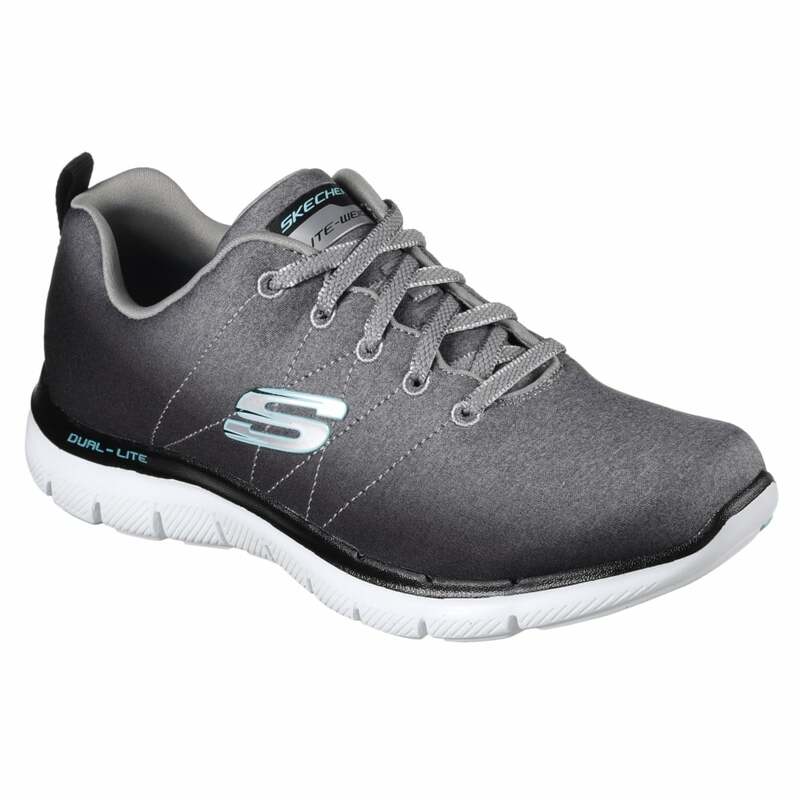 The air cooled memory foam cushioned comfort insole is fantastic, making you feel like you're walking on air.